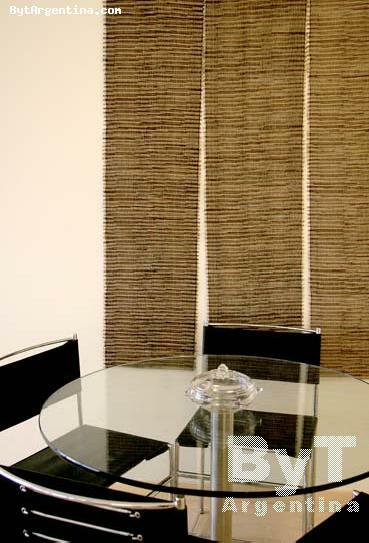 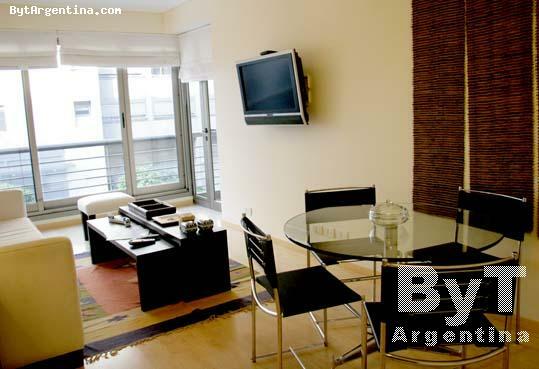 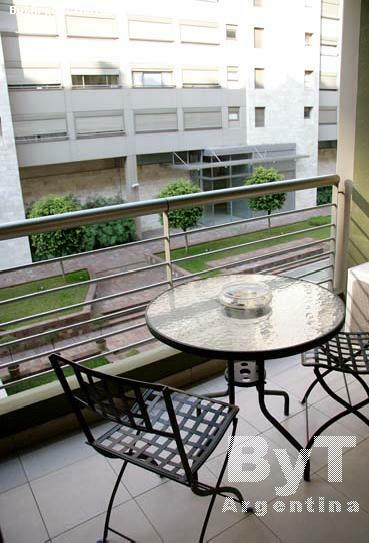 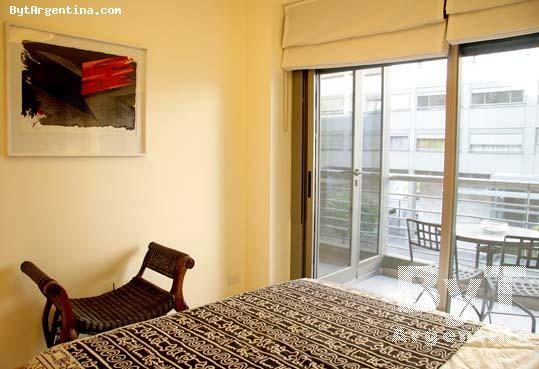 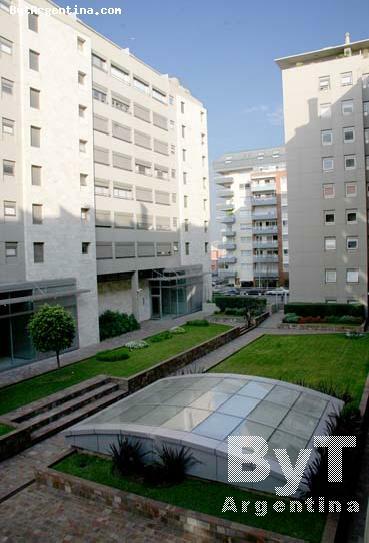 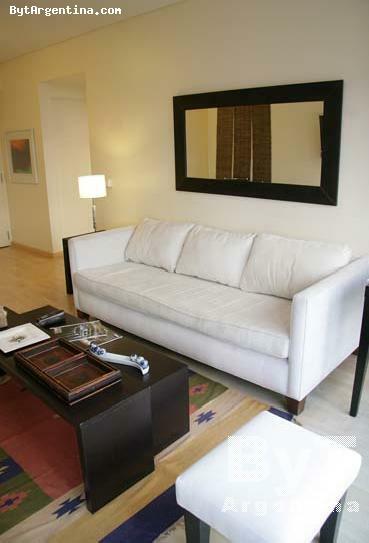 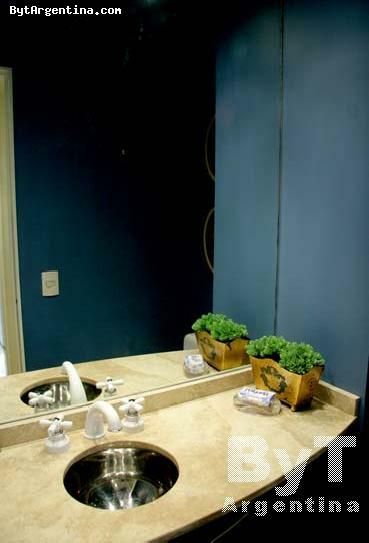 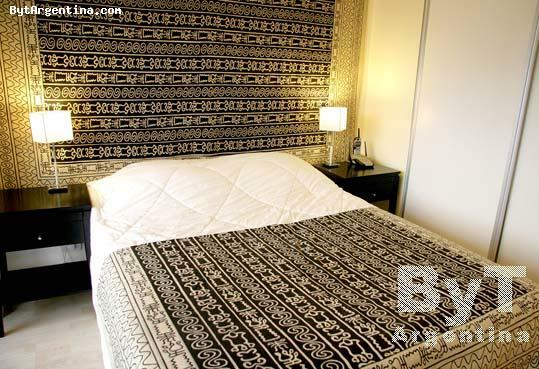 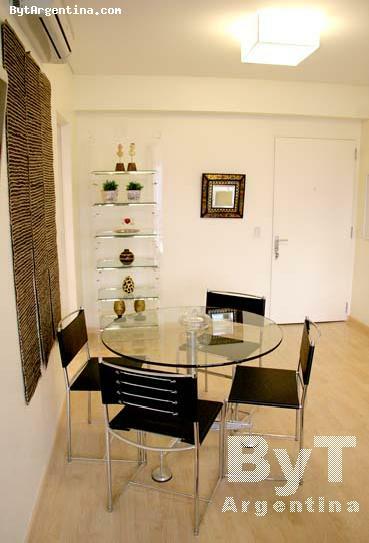 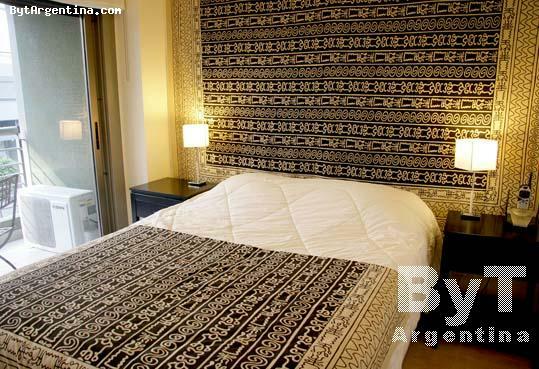 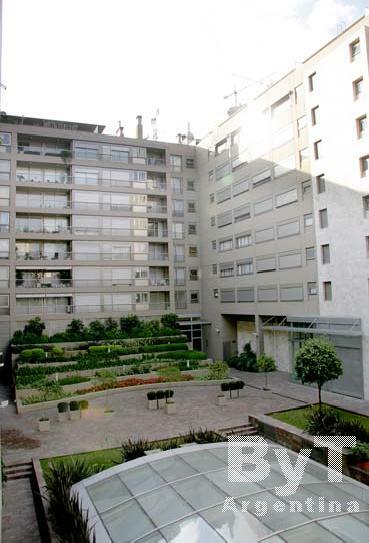 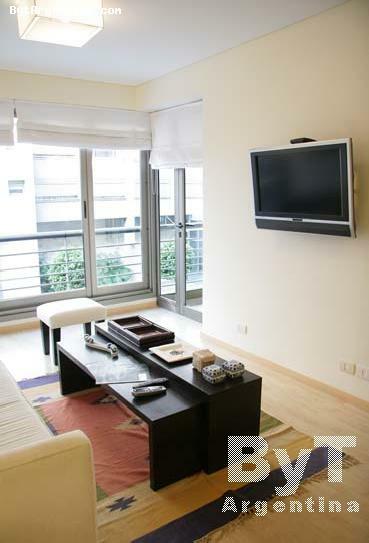 This apartment is warm and quiet, greatly located, in the Puerto Madero neighborhood, the newest in Buenos Aires, close to the most important attractions such as fine restaurants, pubs, the ferry boat pier, the Catalinas business centre area and the ecological reserve. 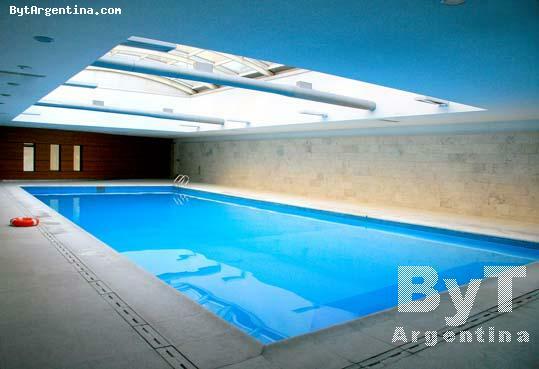 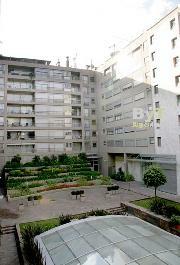 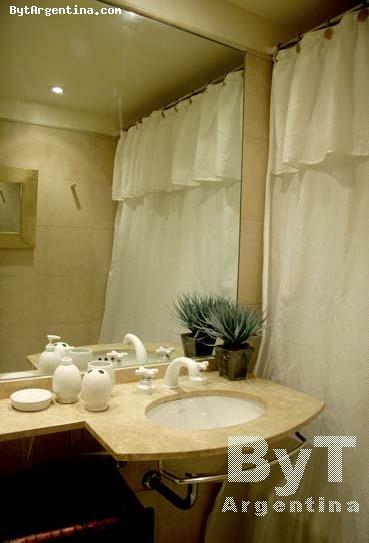 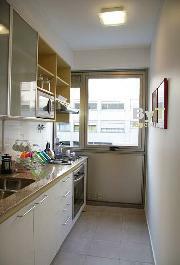 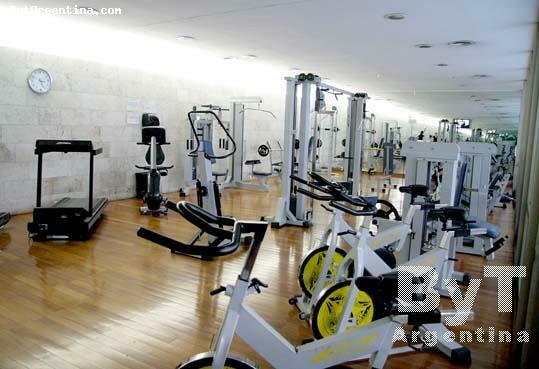 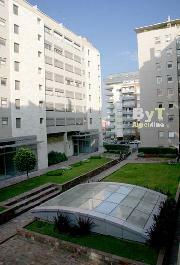 The building has all the amenities, 24 hours security, closed swimming pool, gym, sauna, laundry and gardens. 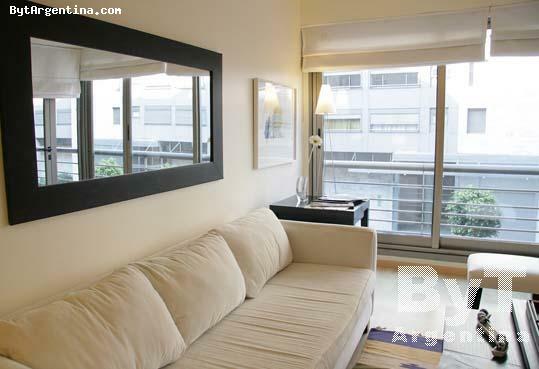 The flat offers a bright living dining room with a dining table for four people, one bedroom with a queen size bed beside a lovely balcony overlooking the building yard, an equipped kitchen, one full bathroom and one half bath. 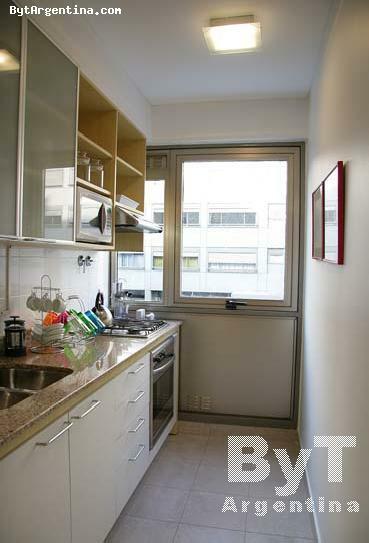 It is equipped with cable TV, air conditioning in the living room, refrigerator with freezer, microwave, dishes, kitchenware, linens and towels. 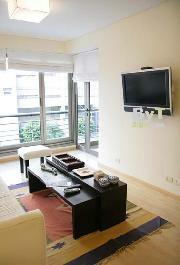 WIFI INTERNET AVAILABLE.